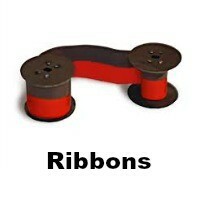 PRODUCTS ARE CONSTANTLY BEING ADDED. CALL IF YOU CAN'T FIND WHAT YOU ARE LOOKING FOR! The mission of Time Clock Depot is to offer our loyal customers and shoppers who are in need of time and attendance products the ability to purchase quality time products, with a large assortment of time clock ribbons, time cards and time clock parts. 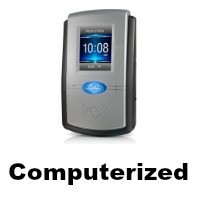 The time products that Time Clock Depot offers are industry standards. Their quality is beyond reproach and we stand behind everything we sell. 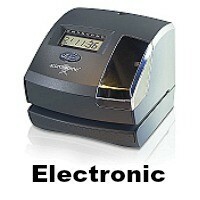 Time Clock Depot is pleased to say that we service what we sell. 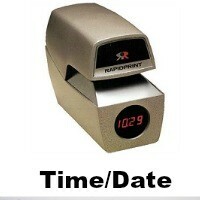 Time Clock Depot has satisfied customers all over the world. We offer our services and time products and attendance products to our neighbor Canada. Whether you need time clocks, time stamps, time cards or time clock ribbons, Time Clock Depot stands ready to fulfill your purchasing or repair needs. Employee time clocks are essential for your business production. 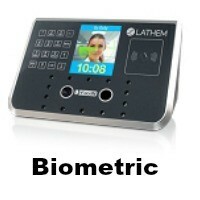 We sell biometric time and hand punch systems, employee time clock software, payroll time clocks, punch clocks, biometric time clock systems, fingerprint time clocks, watchman clocks, and more. 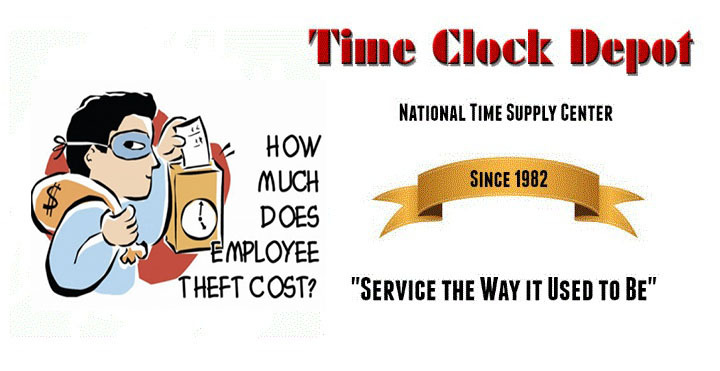 We service payroll time clocks, and make time clock repairs. If you search for time clocks, or time clock repairs, or repair time clocks, you will no doubt find our website. 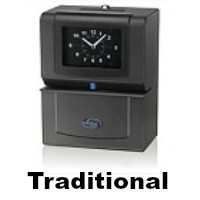 We have a huge inventory of time clock parts, and service and refurbish employee time clocks. We are masters at time clock repairs! 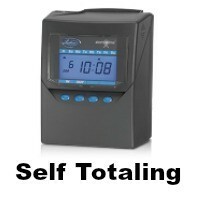 Time Clock Depot stands ready to serve all of your time and attendance needs. Please feel free to call us or email us with your questions or concerns. TIME CLOCK DEPOT, your NATIONAL TIME SUPPLY CENTER, offers sales and service of manual and electric perforators, employee time clocks, time cards and time clock ribbons for Amano, Isgus, Lathem, Acroprint, Widmer, Rapidprint, Simplex, Stromberg, Latham, Cincinnati, and Seiko Time and Attendance products in the USA and Canada, making us your TIME CLOCK SUPERSTORE. 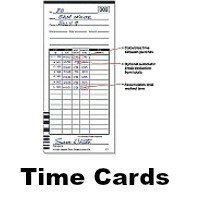 For more time card selections, go to our Time Card Super Store. For Christian books and gifts, go to Colorado Theological Seminary Online Bookstore . For a good online Christian seminary, go to Colorado Theological Seminary. For an online Christian meeting place, go to The Seminary Club.